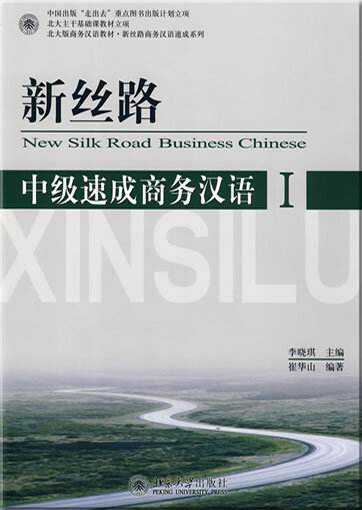 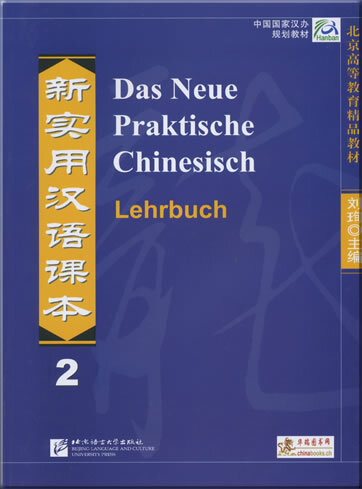 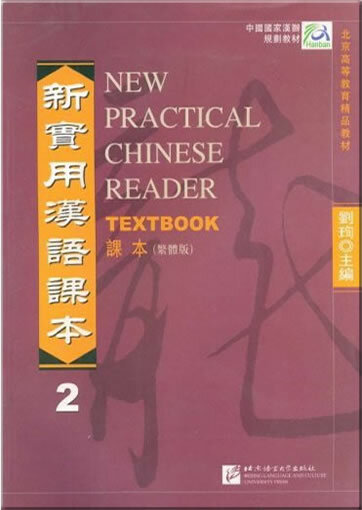 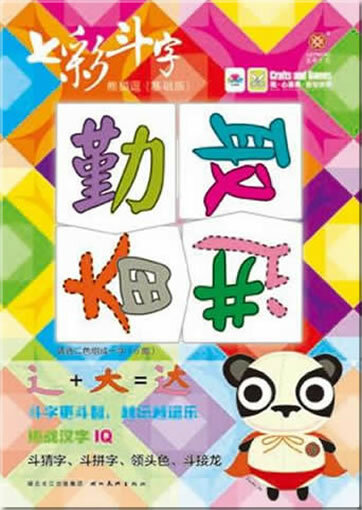 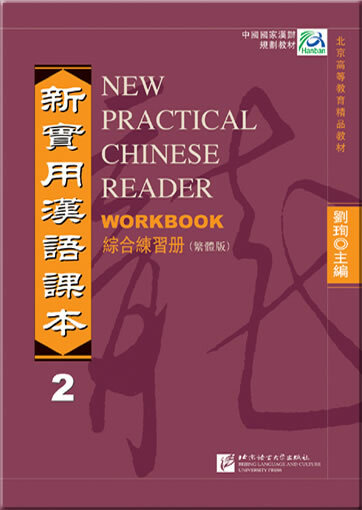 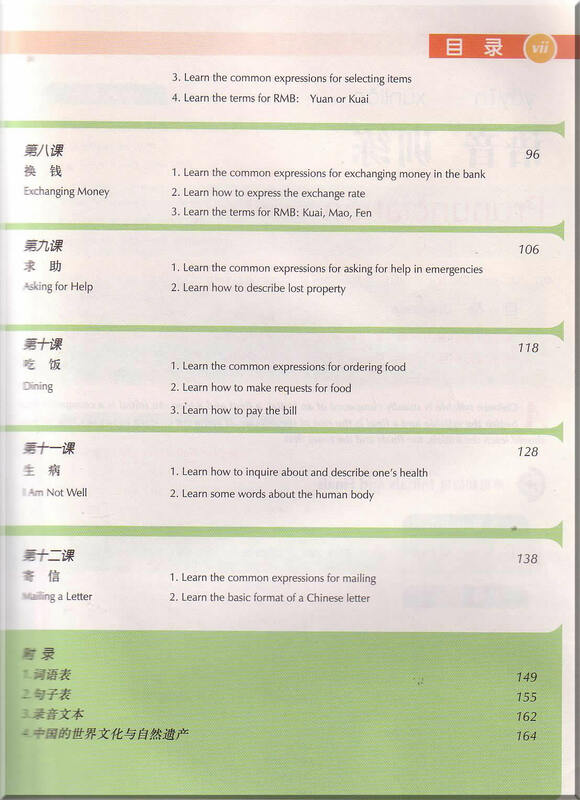 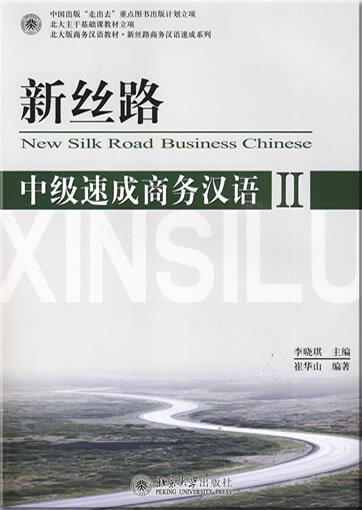 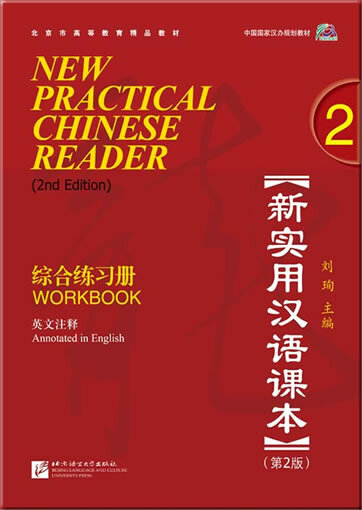 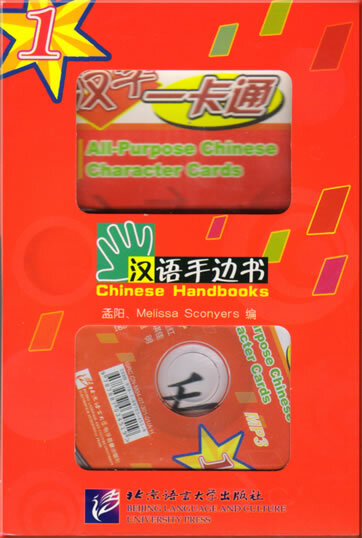 Planned by the China National Office for Teaching Chinese as a Foreign Language, The book is written especially for Chinese language beginners who like to travel. 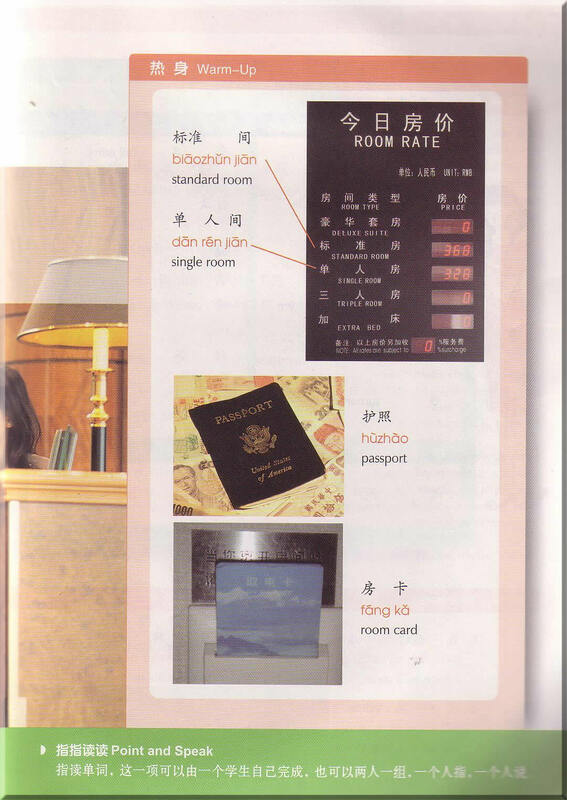 The necessary scenes for travel are depicted with simple words and sentence patterns. 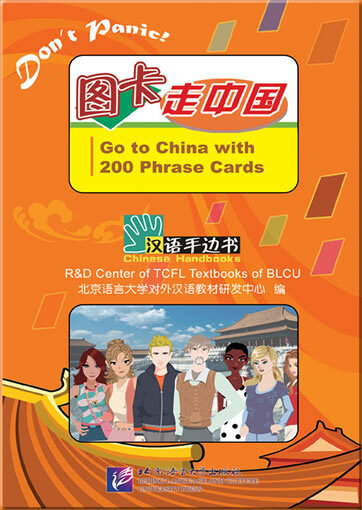 This is very practical for beginners to communicate while traveling in China. 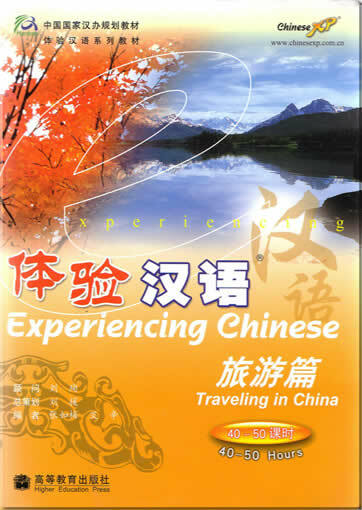 This book includes necessary dialogues and tips for traveling and requires about 50 teaching hours.